Developing your personal image, self-esteem, confidence and self-acceptance for life! Suzan Johnston Australia is an iconic Finishing School, established in Melbourne since 1959. Our hands-on training courses are conducted in a highly relaxed, supportive and uniquely friendly learning environment. A beautiful, happy and positive learning experience that could change your life forever! 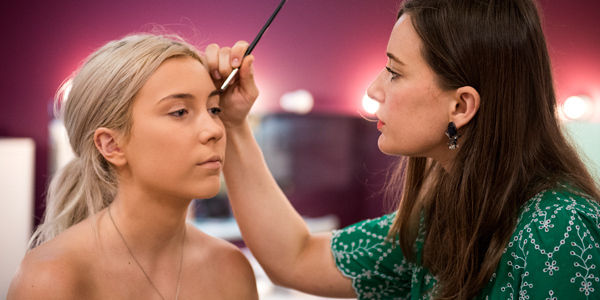 Our Finishing Course enrolment forms include information on our course commencement dates, easy weekly payment plans and also our enrolment procedures. Our latest Finishing and Deportment Course Enrolment Form can be downloaded from this page. Our Finishing and deportment training is highly practical and delivered in an entertaining, relaxed and supportive manner. 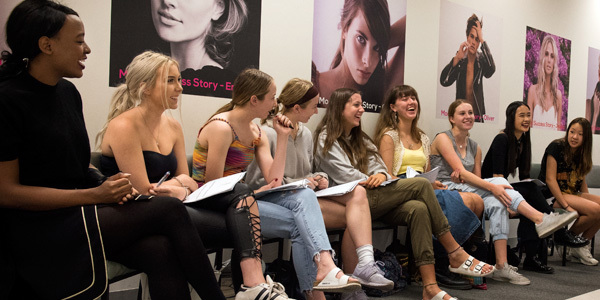 Trainers within our Finishing School are experienced professionals who are dedicated to teaching and enhancing your confidence, communication skills and personal image. 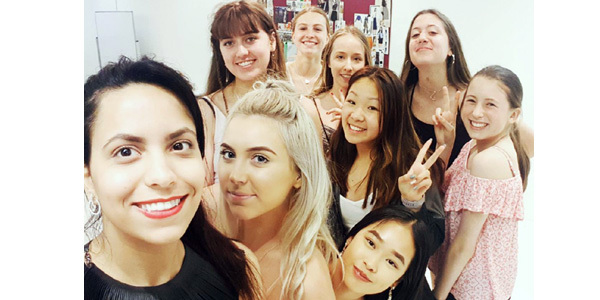 Our small class sizes ensure that trainers can work closely with you to personalise your learning experience, and provide you with the help, support and direction that will really make a difference. As a Suzan Johnston Finishing & Deportment Course graduate, you can repeat the course in the future free of charge! This ensures that you will continue to have ongoing benefits from the course and access to the latest, up-to-the minute deportment, image and etiquette training for life. Are there any additional costs within the Finishing Course? We offer an all-inclusive fee (with no hidden extras or additional charges) of $700.00 for our Finishing Course. 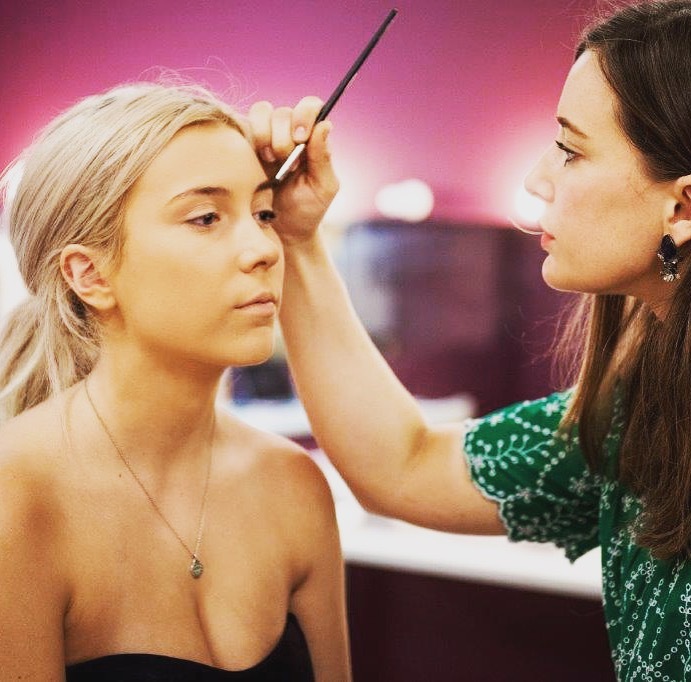 You will be required to bring along a pair of high heel shoes to be used during deportment classes and for hygiene reasons, we also suggest that you bring your own make-up brushes and mascara to be used during the practical make-up session. Is it true that I can repeat any of the finishing classes again for FREE? YES! As a Suzan Johnston Finishing & Deportment Course graduate, we offer you the wonderful opportunity to repeat the entire course (and/or your favorite parts of the course) in the future FREE OF CHARGE! This ensures that your knowledge and skills remain current and relevant to you always. Is there any difference between full-time and part-time finishing courses? No, the course content and trainers etc. are identical – so you can just choose the delivery option that best suits you. What are the differences between the Finishing Course and the Modelling Course? The Finishing Course is delivered over four days and focusses on grooming, deportment, communication and etiquette etc. It does NOT include any model training. The Modelling Course is essentially a combination of both the Modelling and the Finishing Course. During the eight-day course, participants will ultimately be taken through in the entire content of the Finishing Course PLUS receive model training. For more information on our Modelling and Finishing Course please click HERE. What is the right age for the Finishing and Deportment Course? However, we also understand that finding the right finishing and deportment course to suit you (or your child) should not be solely based on age as maturity, prior knowledge, work experience etc. should also be taken into consideration. Please feel free to contact one of our friendly consultants to discuss the best deportment course for you (or your child). Who are the Finishing and Deportment Course Trainers? Our finishing school trainers are exceptional and inspirational professionals who deliver every training session with passion and dedication. Who was Ms Suzan Johnston? In 1959, Ms Suzan Johnston, a former fashion model, founded the training school, which became known as the Suzan Johnston Training Organization (Suzan Johnston Australia). For more than 30 years, until her retirement, Ms Suzan Johnston enriched the lives of thousands of women, enabling them to reach their full potential and to achieve their goals. Their training at the organisation equipped them with the confidence to believe in themselves whilst opening their eyes and their minds to lives with endless possibilities. Ms Suzan Johnston was very much a visionary and a pioneer for Melbourne women. Our training centre that stands today demonstrates that her legacy of inspiration continues to empower women (and men) to believe, strive and achieve. Some 60 years later our training and management team remain committed to maintaining Suzan’s dream and to keeping her vision alive. Why should I complete finishing and deportment lessons at Suzan Johnston Australia? Our finishing classes are conducted in our modern and attractive training facilities in a central and easily accessible Melbourne city location. As a Suzan Johnston graduate you can repeat any of our finishing, deportment and etiquette classes again in the future for FREE!